Meet locals, see the village and walk in a seaweed farm! 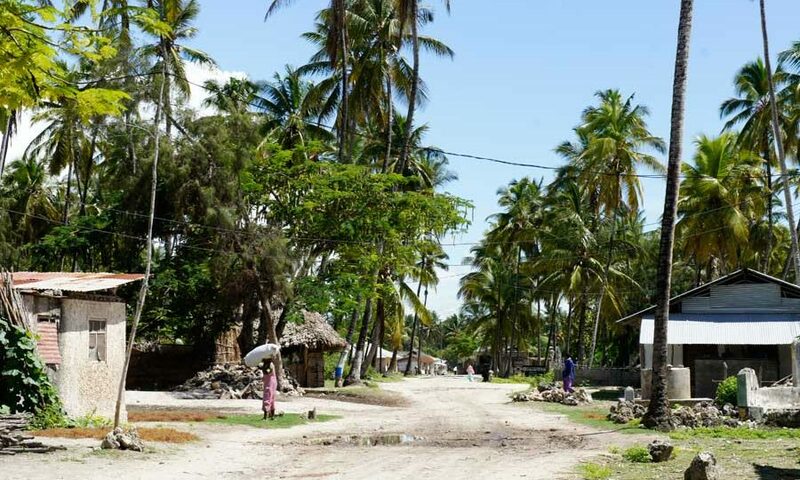 This is a half day excursion in the village of Jambiani, where you will have the chance to experience rural Zanzibar life. The tour is planned in cooperation with the village and includes donations. Village tours are different from day to day – since the village also is different every day. 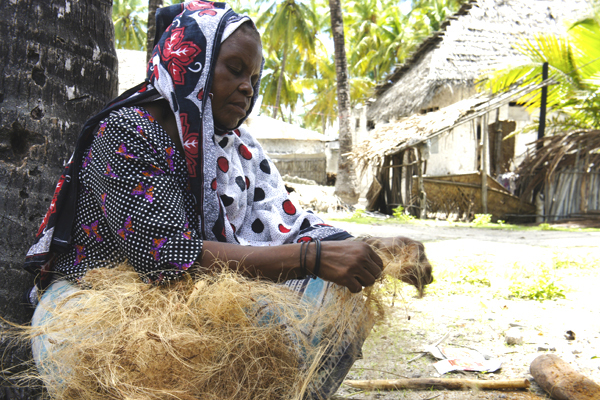 Seeing the work of a seaweed farmer and local handicrafts are always included. The tour includes also a visit to a local witchdoctor. This witchdoctor can make all you bad spirits and sufferings go away with rituals and herbs. You will surely get a good understanding of the local life and meet people in Jambiani Village. 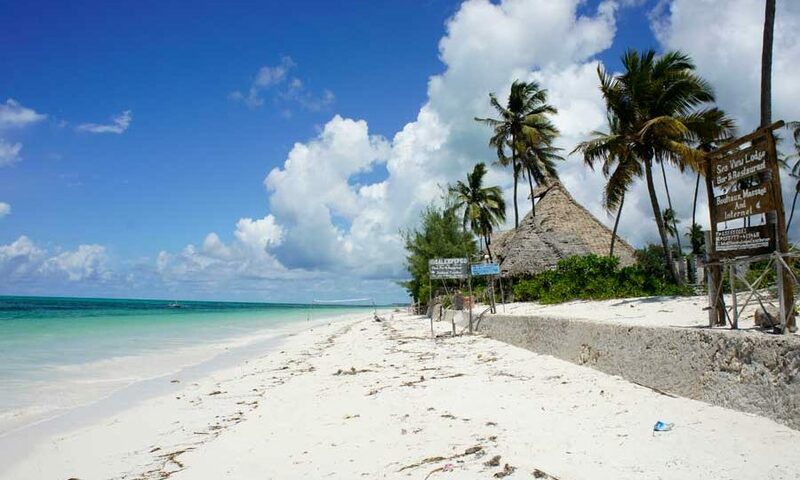 Colors of Zanzibar is contributing to the development by giving fair payments for the locals for their help. You don’t need to give any donations. A local guide from the village, local lunch. Transfers are not included in the price, so if you are not staying in Jambiani, please mention that and we can give an offer for the transfers. The tour is in the village, so moderate dressing is recommended. This means covering your shoulders and knees. The tour includes walking in the shallow water. If you are staying in Jambiani, we don’t recommend to combine more into the same day. For those coming from town or other coastal areas, consider visiting Jozani Forest on the way. Would you like to know more about the tour? Would you like to see something specific on the tour? Let us know and we are happy to suggest good date and activities.